Now that we homeschool we spend a lot of time on the go. We got tired of eating out every day and Reese could only handle so may PB&J sandwiches. 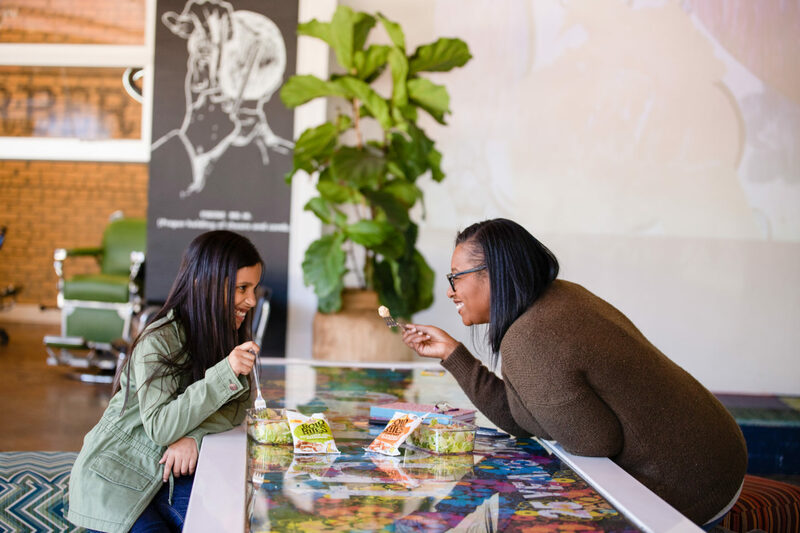 If you're looking to switch up your lunch routine, check out this post to see how we made lunch on the go tasty and easy with Foster Farms Bold Bites.